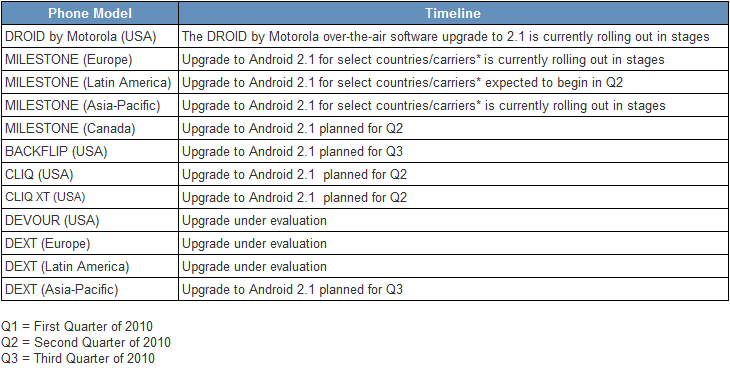 Canadian Milestone users, you are inline for a quarter 2 update to 2.1. The good news is that we’re already in quarter 2! So instead of “soon” we can at least say, “Sometime before June 30th!” Hang in there guys. And to keep it extra positive, at least you didn’t purchase a Devour which may never see 2.1. Yikes.